HOMEWORK: Read pages 86 to 124 in your textbook. You will be responsible for knowing all this, plus the answers to all the questions in the Three Branches of Government HANDOUT HERE, plus the answers to the Constitution Slide Presentations HERE. HOMEWORK: Bring in canned goods all this week for Turkey Week. Help the homeless and hungry here in our own community. Finally . . . GO GREEN TOMORROW! 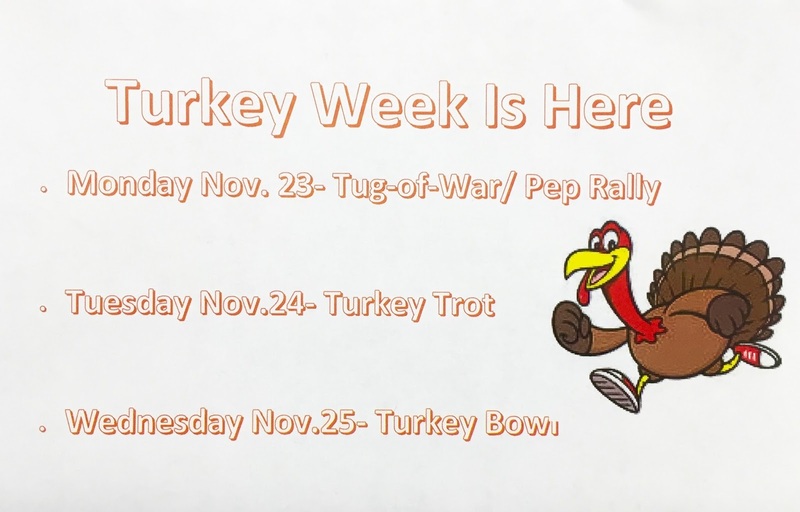 HOMEWORK: Bring in canned goods all next week for Turkey Week. Help the homeless and hungry here in our own community. Also, figure out this weekend how you are going to improve your presentation so it is READY on Monday. Mr. Ippolito was doing way too much talking yesterday. 2. Presidential candidates update - they are currently spending time commenting on what to do about the Syrian refugee crisis. Plus, Bobby Jindal dropped out this week. 4. 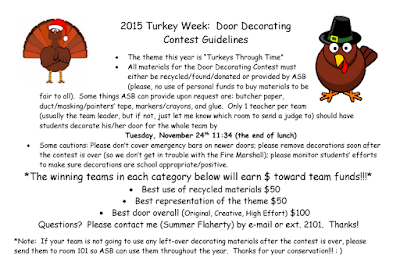 Door Decorating Contest - interested in helping Monday after school? Come join us! Snacks will be available! 5. Turkey Week is next week! Bring in canned food donations! Participate in activities! Go GREEN on Wednesday!! 2. Want to re-take the Three-Week Quiz? I will be offering a re-take opportunity TODAY and TOMORROW before school, at lunch, and after school. A great re-take can boost your grade up to 100%. Re-take questions are HERE. 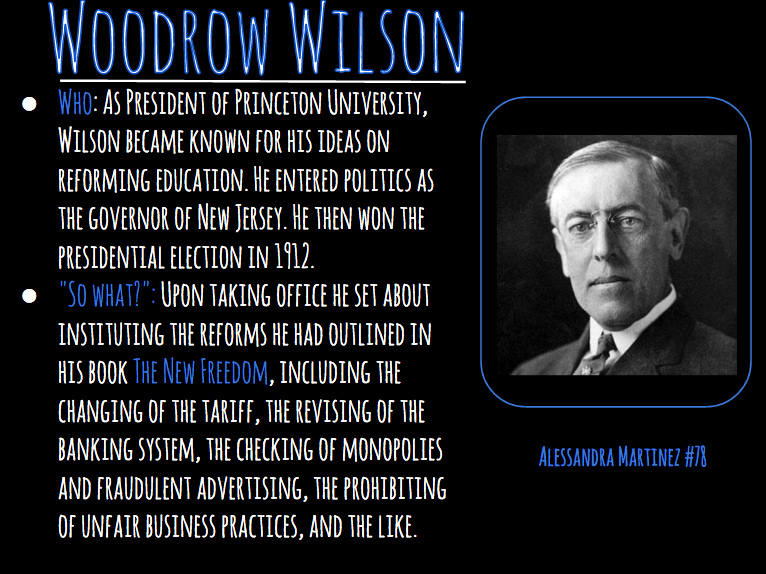 HOMEWORK: Constitution Slide Show project. It is due to Google Classroom at 4:00 p.m. TODAY. Pay particularly close attention to the "So what?" of this project. How does your topic affect Americans today? You need to understand your part of the Constitution and be prepared to answer questions from Mr. Ippolito when you present your slide. You may need to consult the Internet, your textbook, or ask an adult. This may require you to think. 6. Want to re-take the Three-Week Quiz? I will be offering a re-take opportunity tomorrow and Friday before school, at lunch, and after school. A great re-take can boost your grade up to 100%. Re-take questions are HERE. 7. 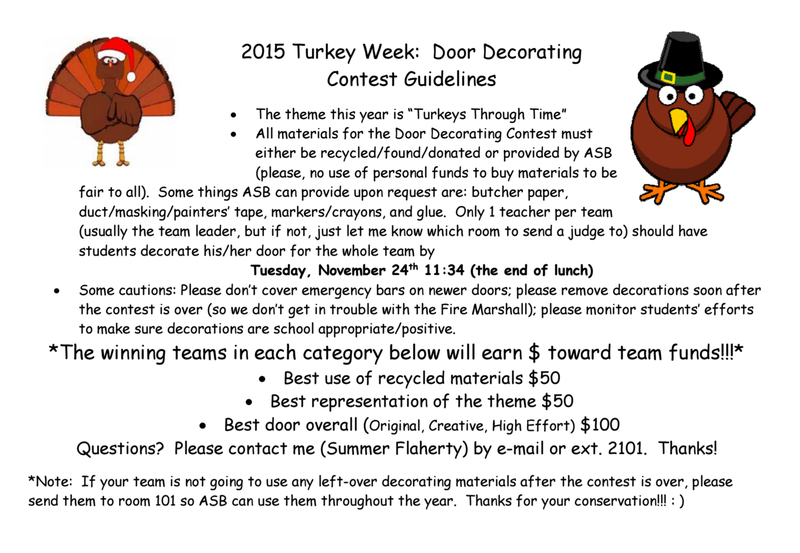 Turkey Week Door Decorating Contest - Who wants to help? HOMEWORK: Constitution Slide Show project. It is due to Google Classroom at 4:00 p.m. tomorrow. Pay particularly close attention to the "So what?" of this project. How does your topic affect Americans today? You need to understand your part of the Constitution and be prepared to answer questions from Mr. Ippolito when you present your slide. You may need to consult the Internet, your textbook, or ask an adult. This may require you to think. If, for whatever reason, you still did not get a Constitution Slide Show Project topic, look to see which ones are still available from the list by clicking on your class period (above). Then ask our sub today to WRITE DOWN in today's notes which topic you have chosen so I can add it to the spreadsheet when I return to school tomorrow. HOMEWORK: Constitution Slide Show project. You will get some time in class tomorrow and Wednesday. Pay particularly close attention to the "So what?" of this project. How does your topic affect Americans today? You may need to consult the Internet, your textbook, or ask an adult. This may require you to think. Before watching this piece from Vox, please be warned there are two gruesome images. The first is at 0:40, and the next is at 1:20. And now, before you watch this video, be aware that this next video is an opinion piece. 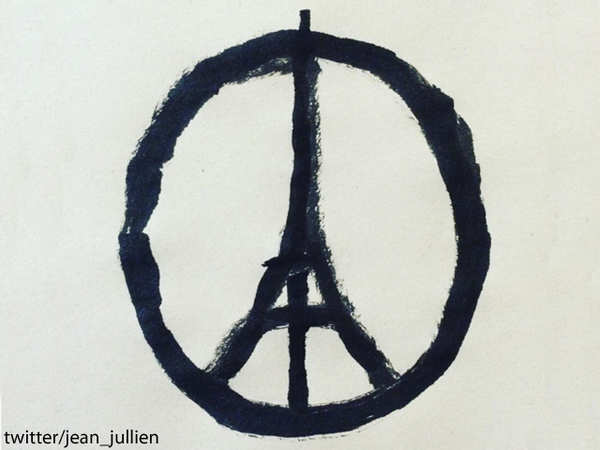 What is the author's thesis about why ISIS exists today? HOMEWORK: Constitution Slide Show project. Spend some time this weekend researching and working on your project. You will also get some time in class on Monday and Tuesday. Pay particularly close attention to the "So what?" of this project. How does your topic affect Americans today? You may need to consult the Internet, your textbook, or ask an adult. This may require you to think. HOMEWORK: Constitution Slide Show project. Spend some time this evening continuing to research which topics may interest you. We will pick topics tomorrow. 3. Continue research for our Constitution Unit Slideshow Project - INSTRUCTIONS HERE. We will pick our topics tomorrow. HOMEWORK: Constitution Slide Show project. Spend some time over the Veterans Day holiday researching which topics may interest you. For this project, you will create ONE slide that will become part of a larger Constitution slideshow presentation. THE FACTS - What historical facts about your topic should Americans know? SO WHAT? - How does this impact us today? How is this relevant to us today? Why should we care today? Here is an example of what your slide might look like. It's from a later time in history, but you'll notice the various elements are there (title, info, image, name). TIMELINE and POINT VALUE - You will get time in class on Friday, Monday, and Tuesday to both research and create your presentation. Because it is only ONE slide, you should spend a good amount of time on research, developing an understanding of what your topic is all about. This will be due on Tuesday, November 17. Because this is part of a presentation, there will be a SIGNIFICANT percentage of the grade based in on-time completion. This project is worth 50 points. HOMEWORK: Offer help to a teacher or other adult on campus today. HOMEWORK: Be kind and helpful this weekend. 1. Take out your "Problems with the Articles" so we can, at last, answer that last question. Who wants to recite it? Who wants to sing it? ANNOUNCEMENT: Turkey Bowl tryouts after school today from 2:15 to 3:30 (at the latest) p.m. HOMEWORK THIS WEEK: Now that you have read and you understand the Preamble, go back and answer the last question on your "Problems With the Articles" worksheet I gave you two weeks ago PLUS study your notes for the Three-Week Quiz taking place this Friday. AS SOON AS THE BELL RINGS--Play "Daylight Saving Time Explained"
When is the next debate, and which party is it?